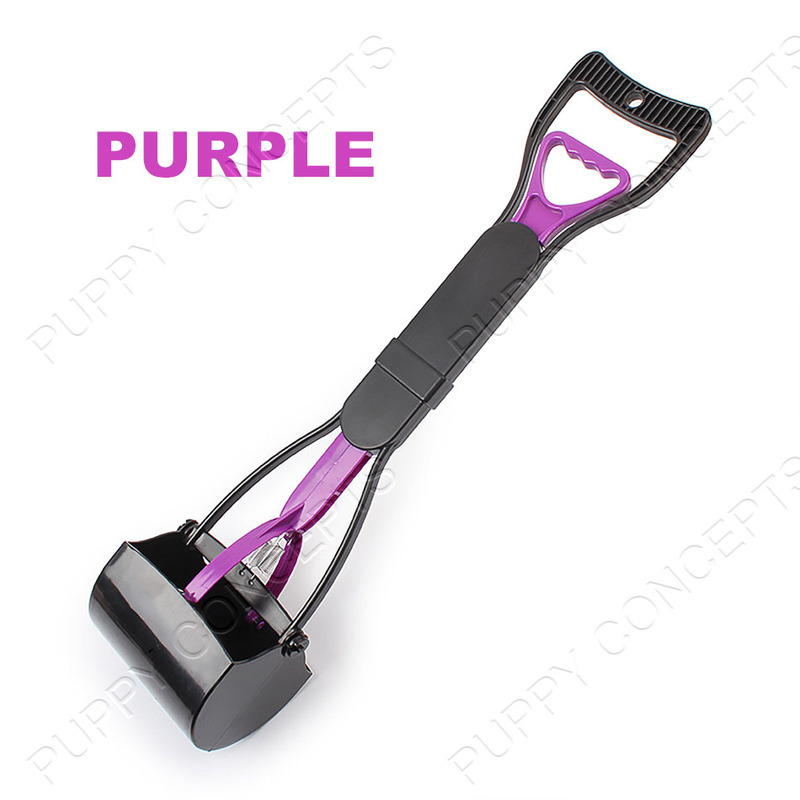 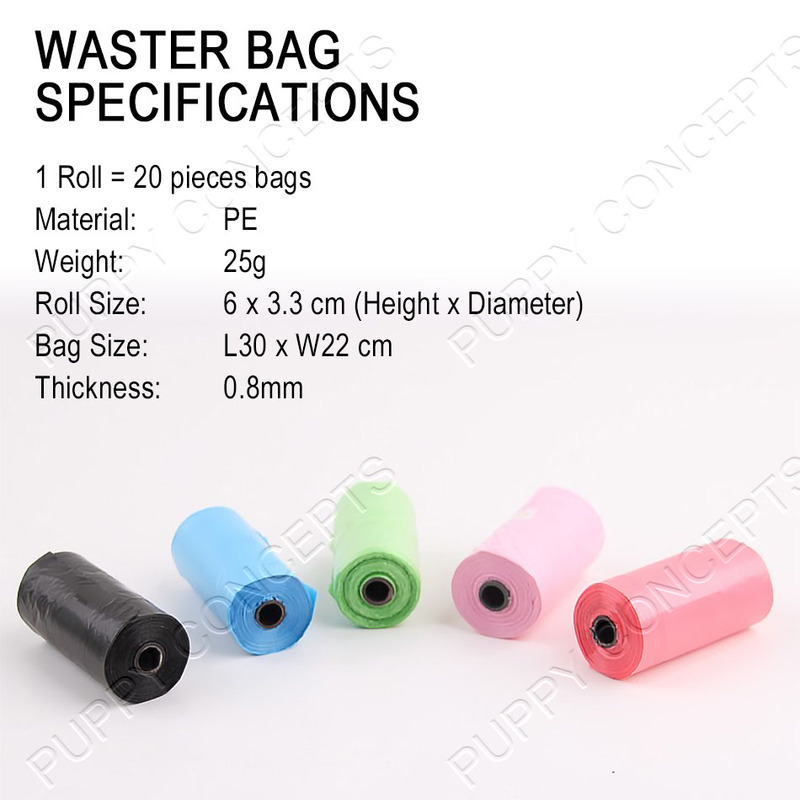 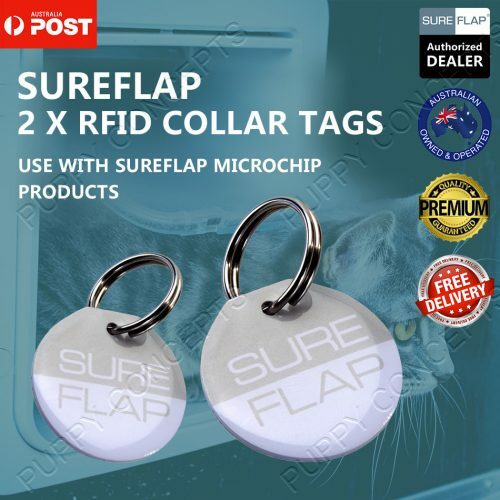 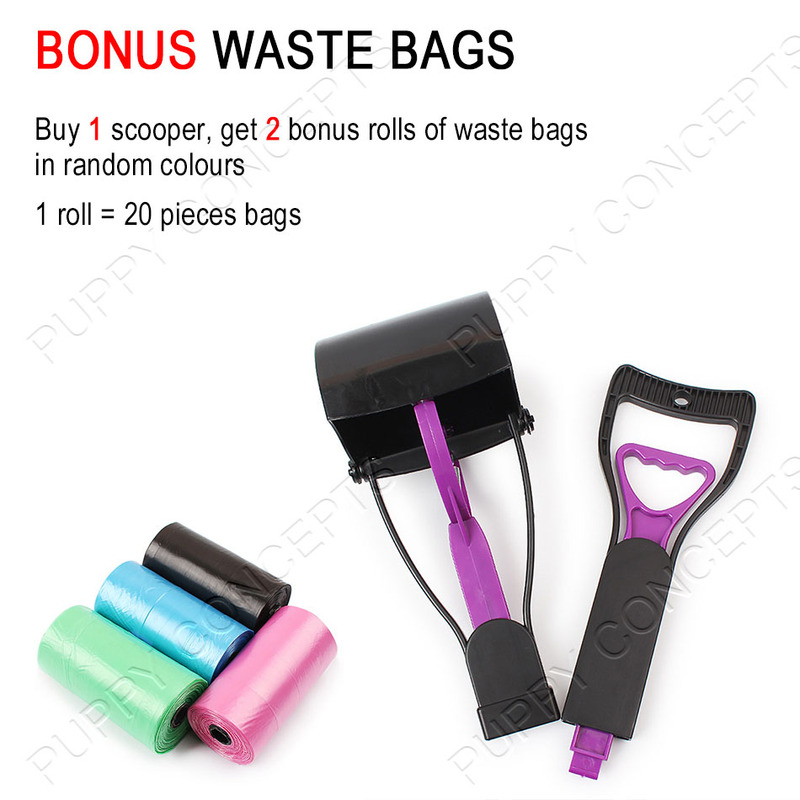 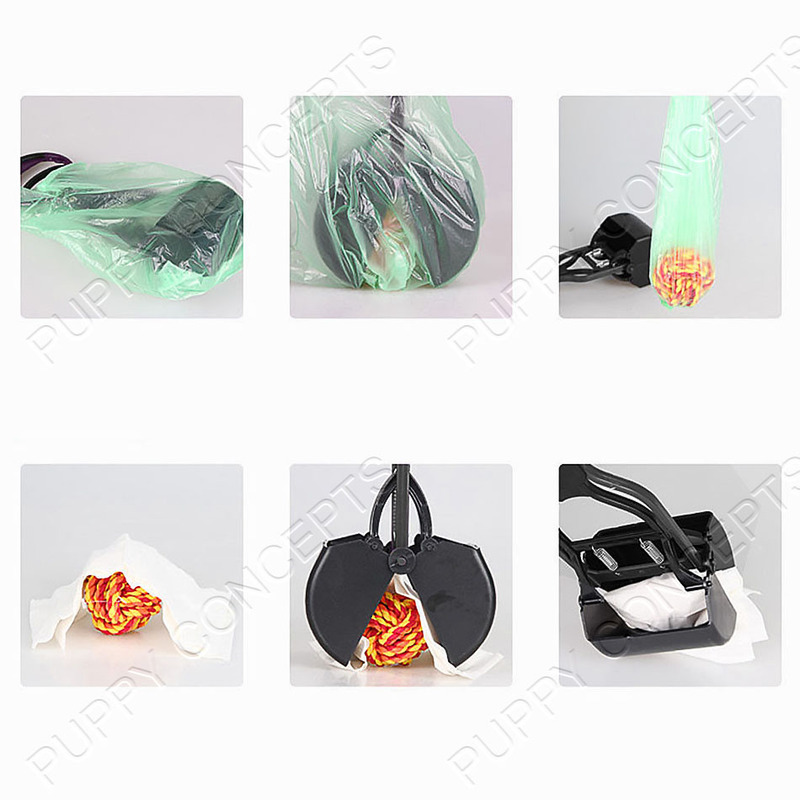 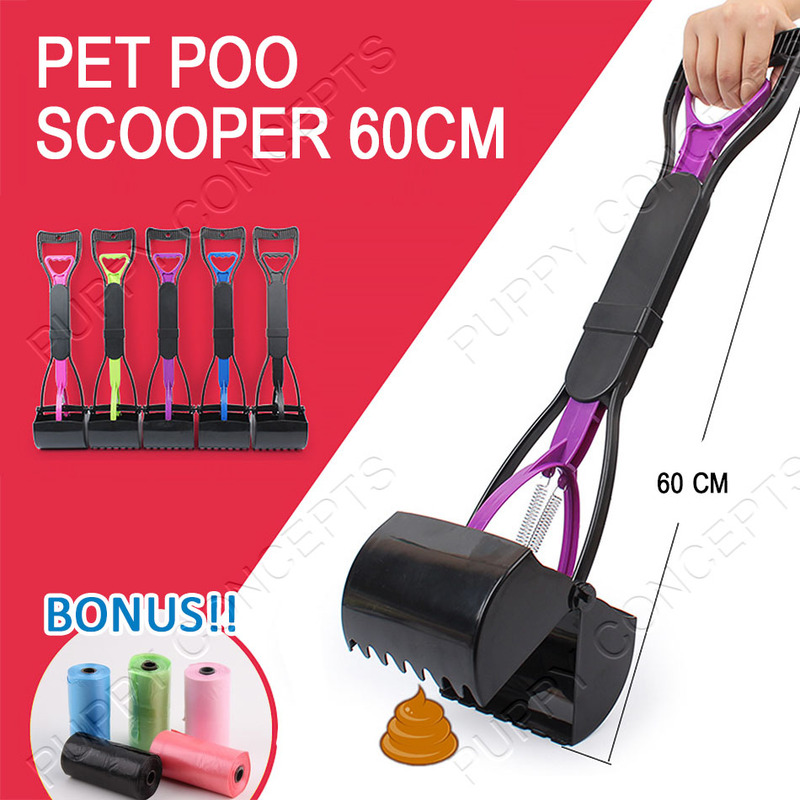 Our 60CM dog waste easy pickup poo scooper is made of premium grade, lightweight, non-stick ABS plastic. 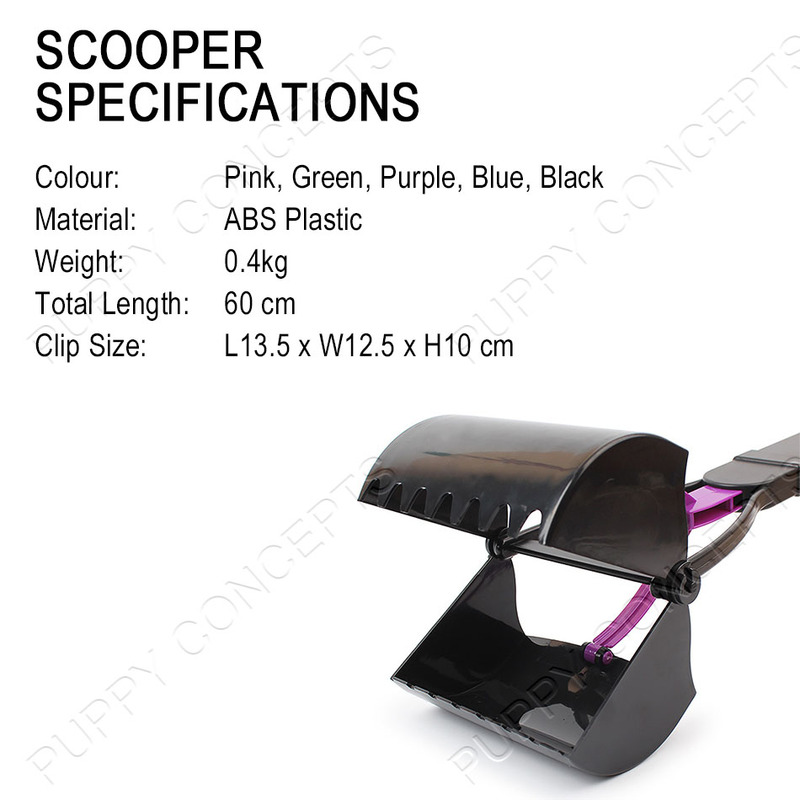 The large bucket scoop is perfect for large dogs or small dogs and you can clean on grass, gravel, concrete, dirt and other surfaces. 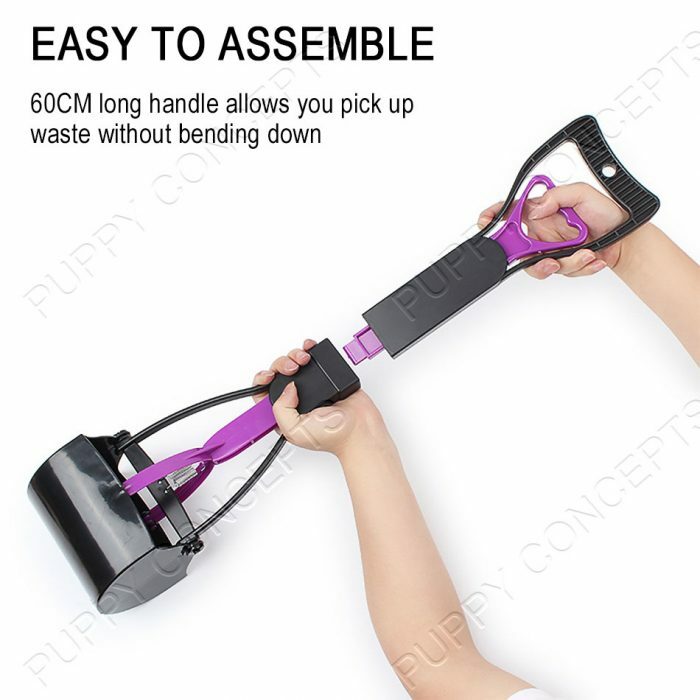 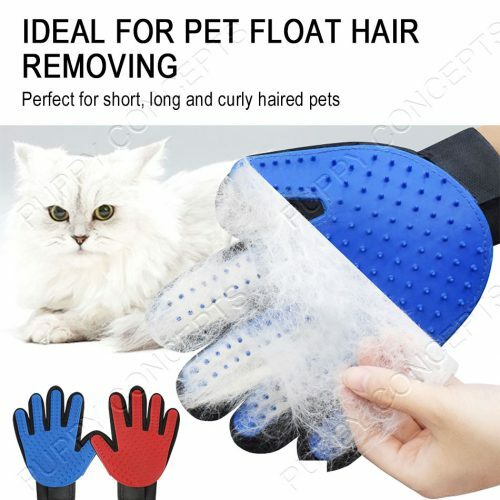 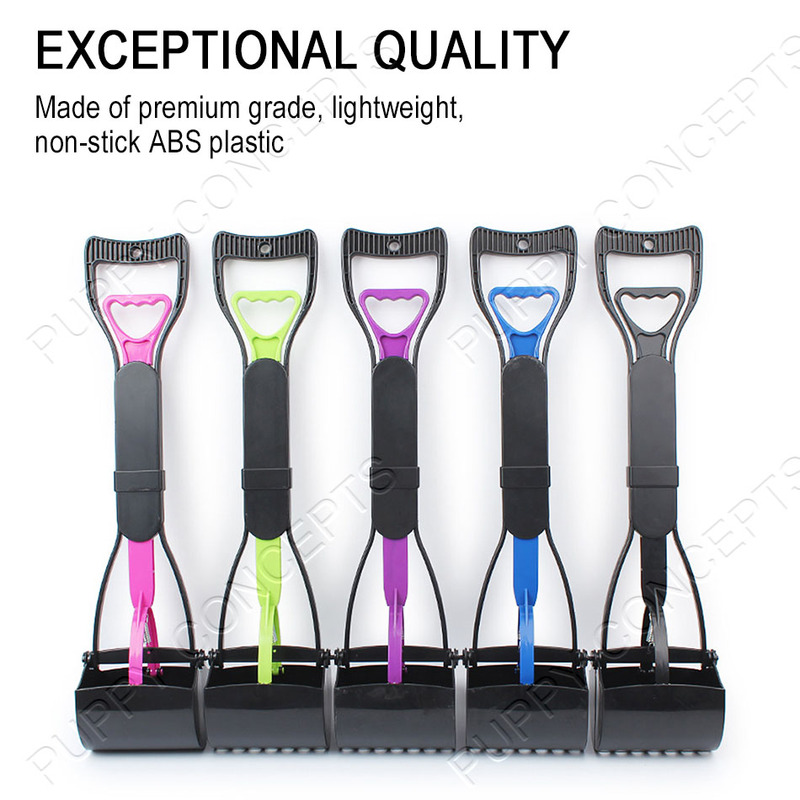 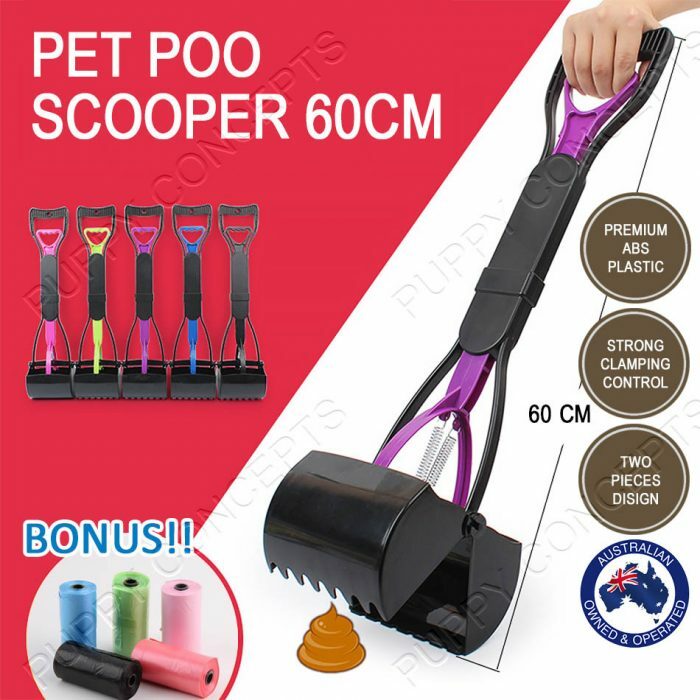 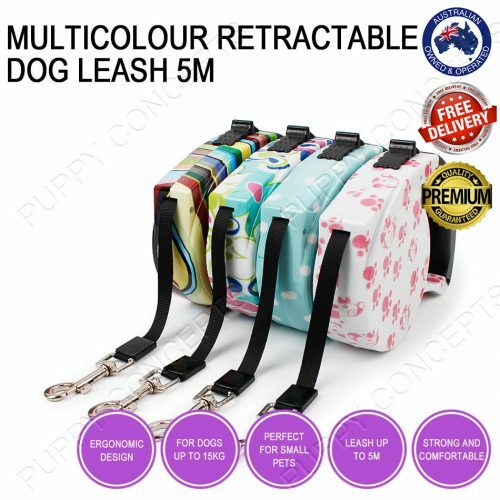 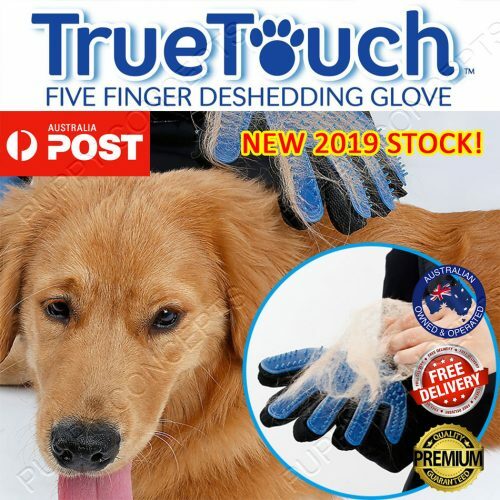 Exceptional QualityOur 60CM dog waste easy pickup poo scooper is made of premium grade, lightweight, non-stick ABS plastic. 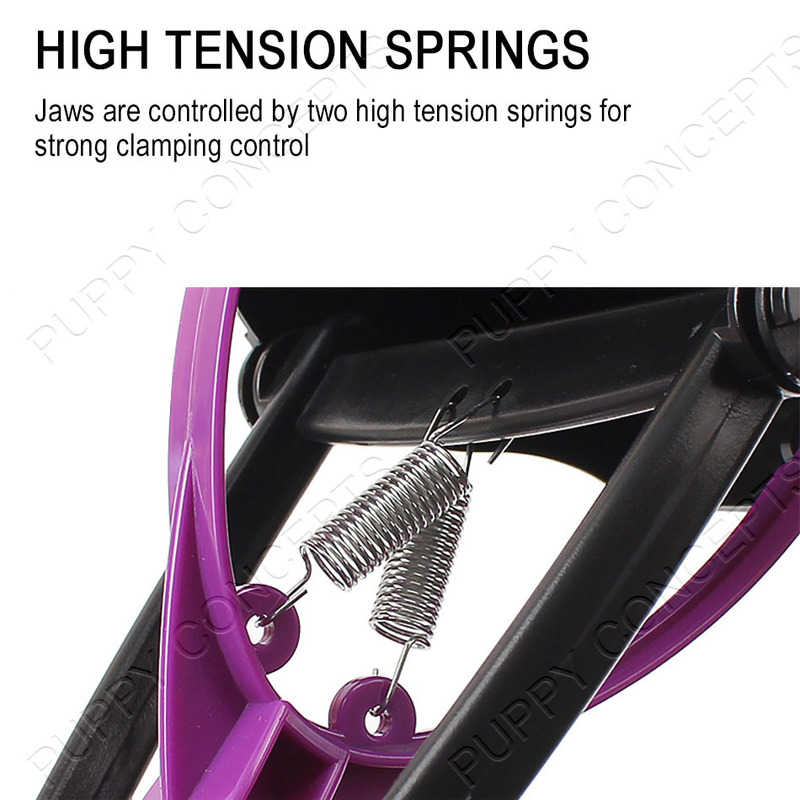 The jaws are controlled by two high tension springs for strong clamping control. 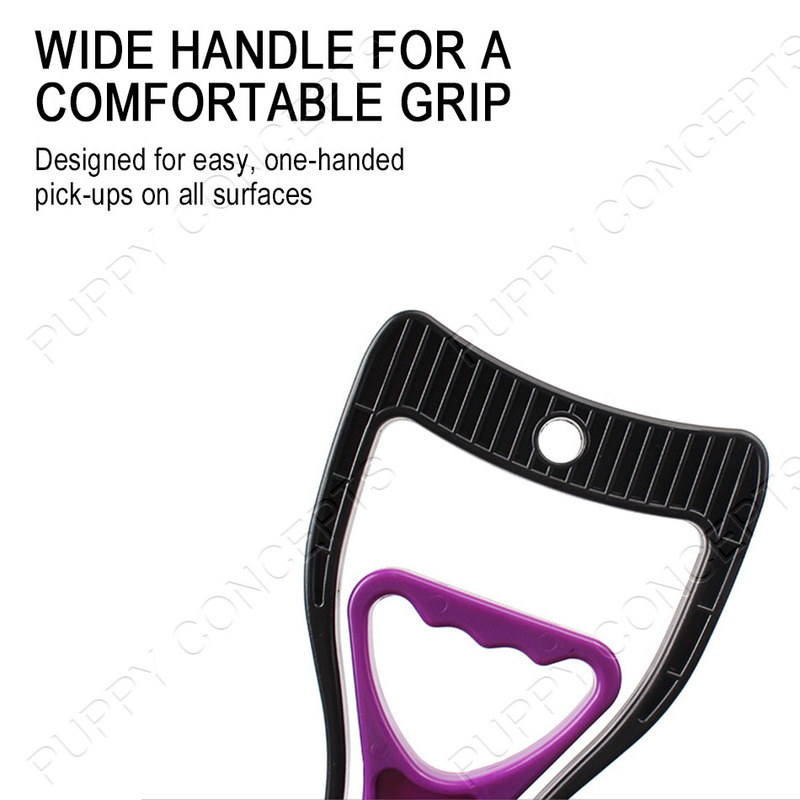 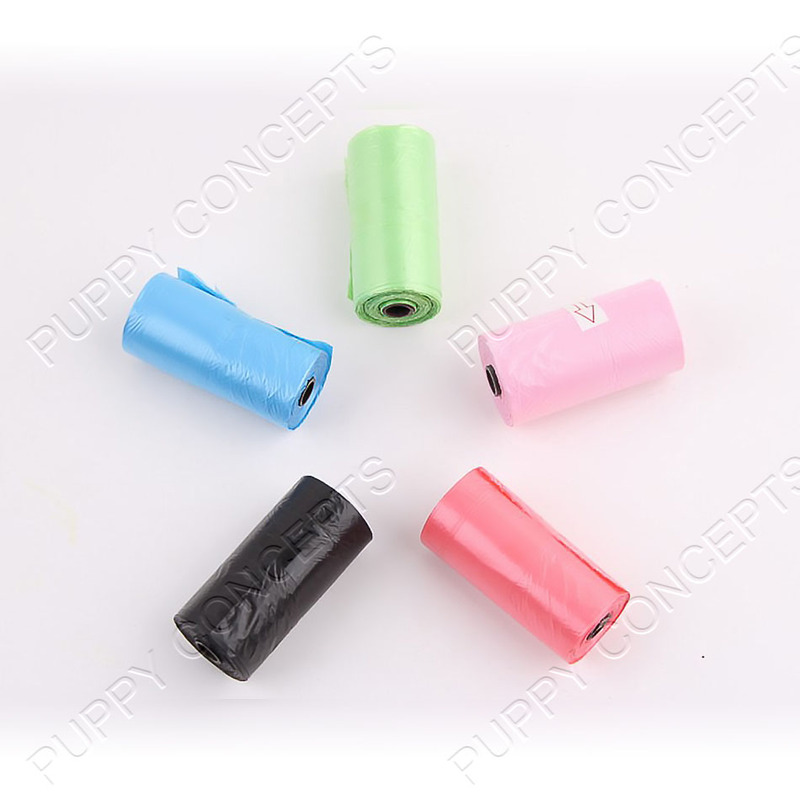 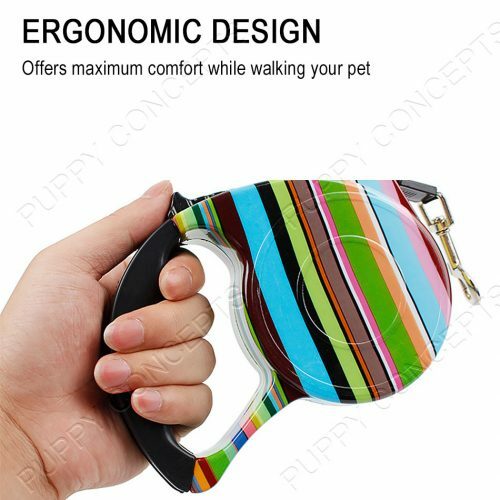 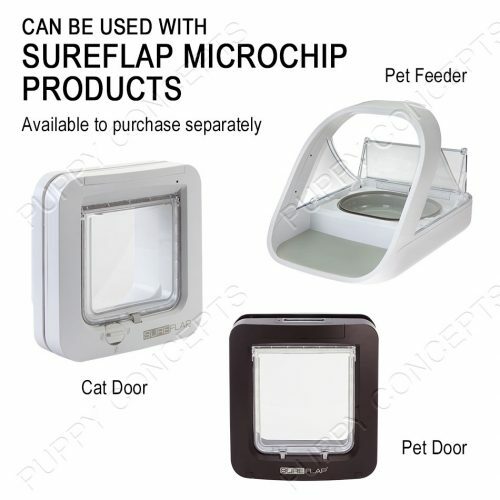 The handle offers ergonomic finger slots and an easy hang hole. The uniquely designed, alternating bucket-teeth pattern, leaves space for grass to escape without the waste. 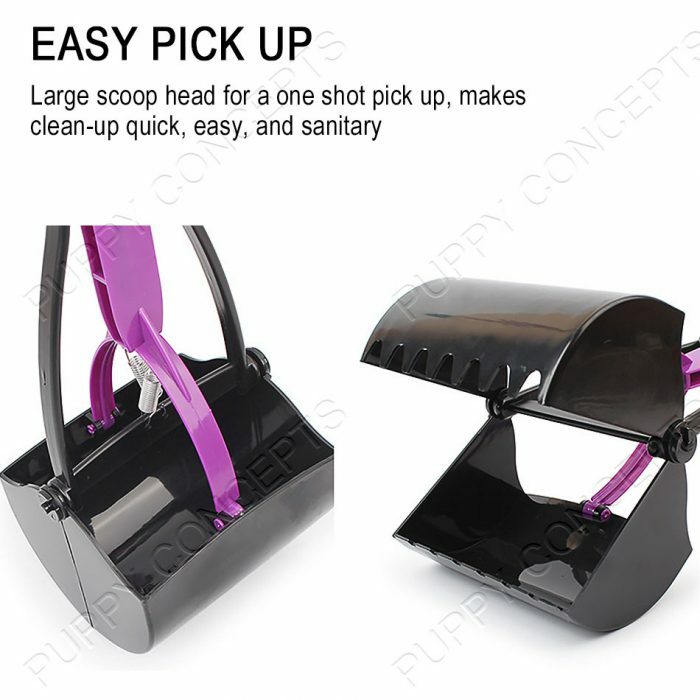 This large bucket scoop is perfect for large dogs or small dogs and you can clean on grass, gravel, concrete, dirt and other surfaces.